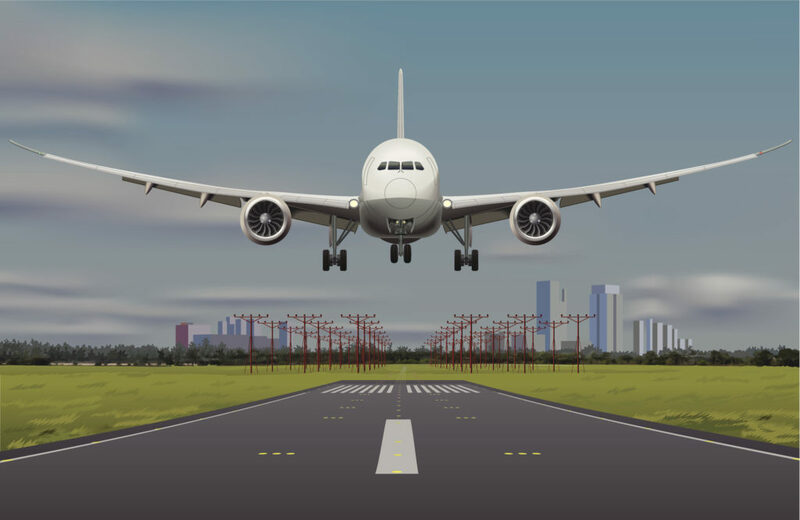 Antiquated technologies and costly retrieval methods have historically made large amounts of aircraft data inaccessible and real-time access essentially impossible. 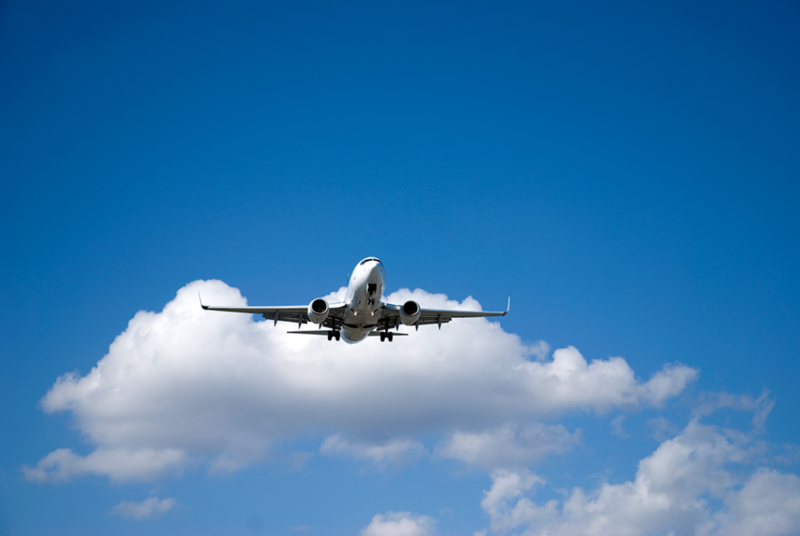 You can now access your aircraft data on-demand through our airborne server. 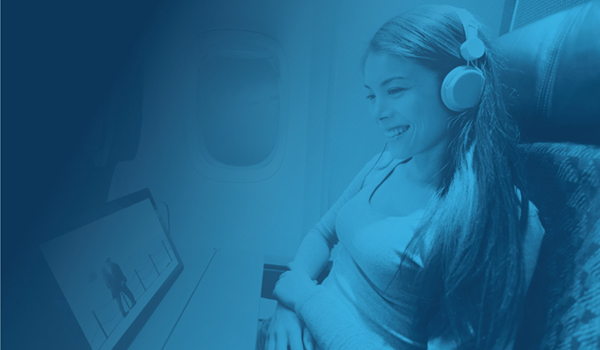 Coupled with Gogo’s eEnablement services, our end-to-end data management solutions leverage our existing equipment on the plane to utilize aircraft data in real time. Gogo’s aircraft data services eliminate the need for legacy avionics and sneaker nets to securely expose key aircraft data from the avionics data busses (e.g. ARINC 429/717) in real -time in the air or on the ground. 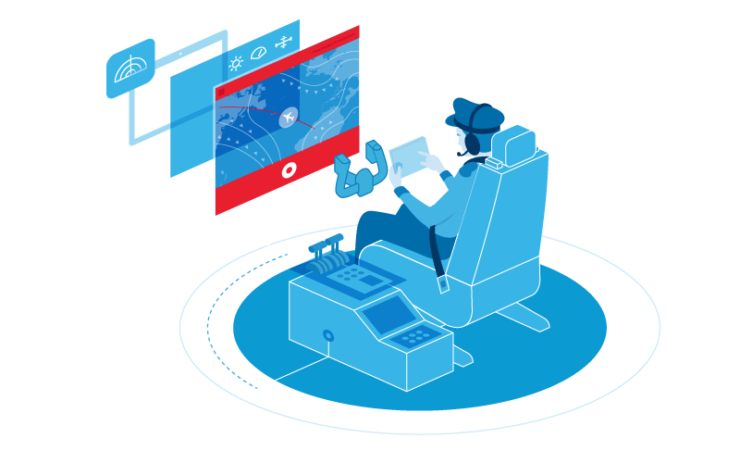 With our aircraft data solution, you also have the flexibility to access data through data service APIs. Legacy Quick Access Recorders (QAR) acquire and store flight data, which traditionally had to be removed manually. 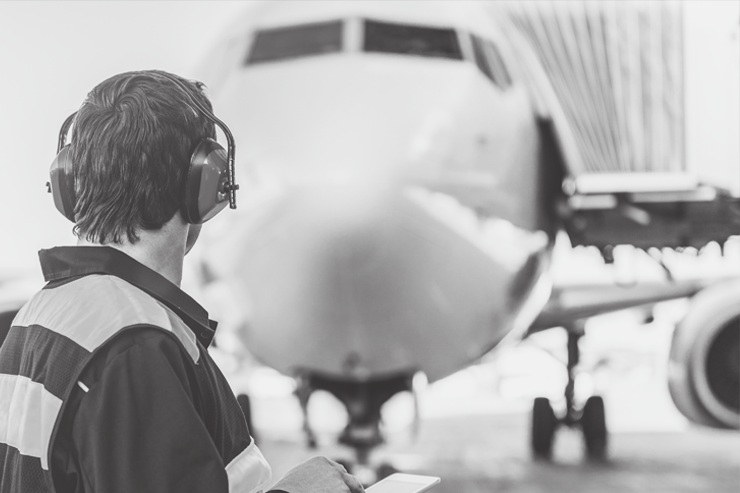 Our wireless QAR provides the data faster for use in Flight Data Monitoring (FDM), Flight Operations Quality Assurance (FOQA), and Aircraft Health Monitoring (AHM) programs. 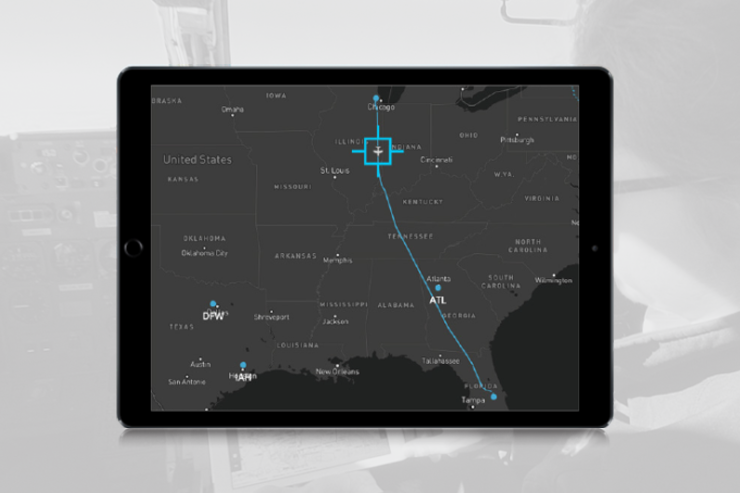 Gogo’s location solution enables real-time positional awareness in any navigation-related application on an EFB. 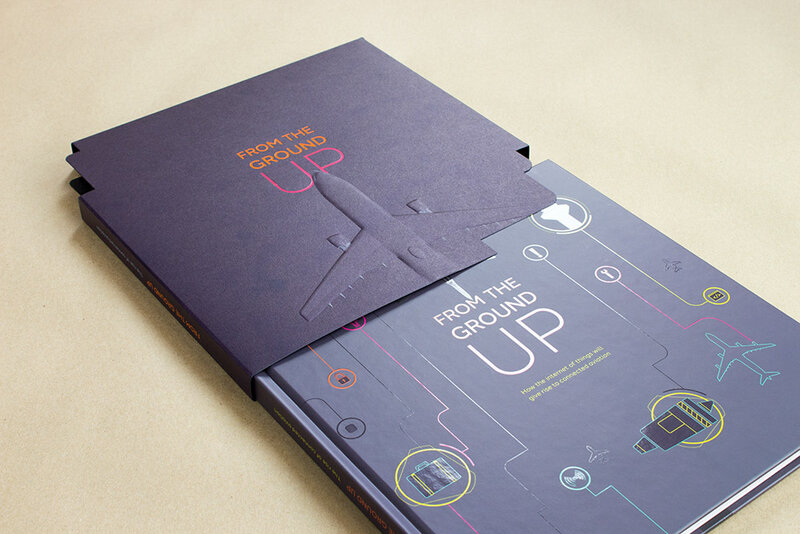 The use of own-ship information in navigation, weather, and flight optimization applications allows pilots to have graphical awareness with a real-time moving map. Read a quick blog post on the importance of passenger peace of mind.